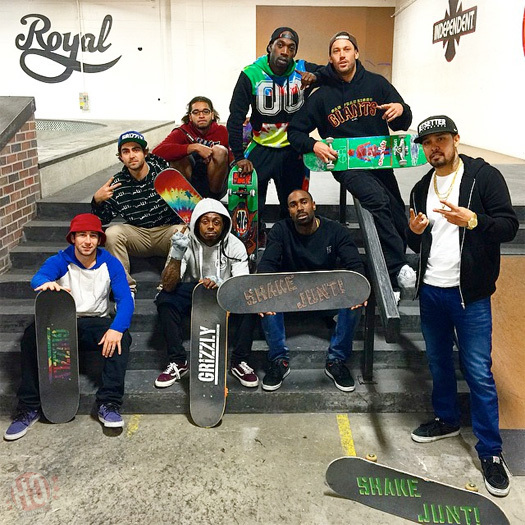 Earlier this month, Lil Wayne visited professional skateboarder Brandon Biebel’s private indoor skate park in Los Angeles, California for a skating session. 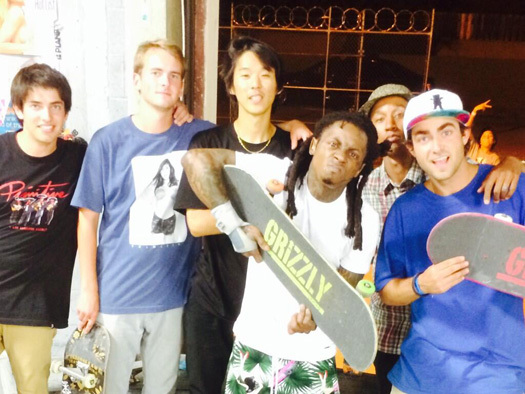 Weezy was joined at the skate park by Chance Eldrige, Dan Abadi, Kirk Roach, Robert Neal, and more. You can view a few more photos from the session after the jump below! 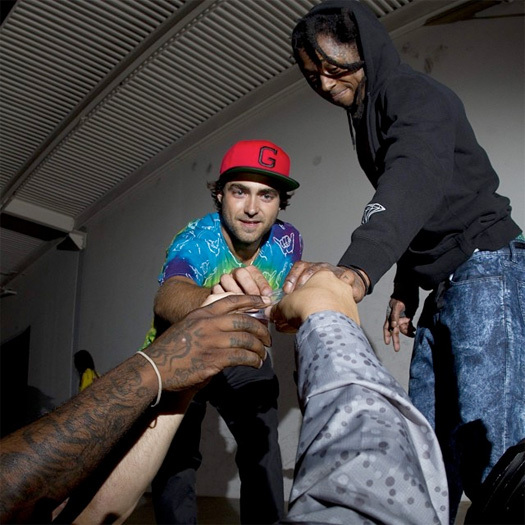 We saw Lil Wayne doing a frontside 180 down a 7 stair earlier today, now here are some photos from the skateboarding session at Brandon Biebel’s private skatepark in Los Angeles on December 9th. In the pics, Tune can be seen with N.O. Capo, T@, Brandon Biebel, Shane O’Neill, Theotis Beasley, Braydon Szafranski, Dan Abadi, James Riff, and Chance Eldridge throwing up different Bloods gang signs. 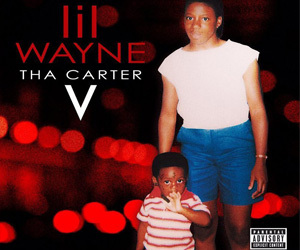 Hit the jump to view two more pictures from the skating session and Weezy F Baby throwing up different blood gang hand signs! 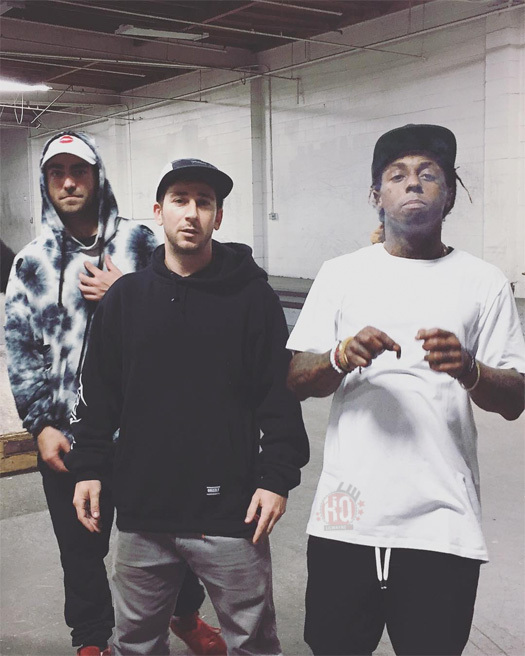 This week, Lil Wayne had a skateboarding session at Brandon Biebel’s private skatepark in Los Angeles, California, which took place all night until the early morning. 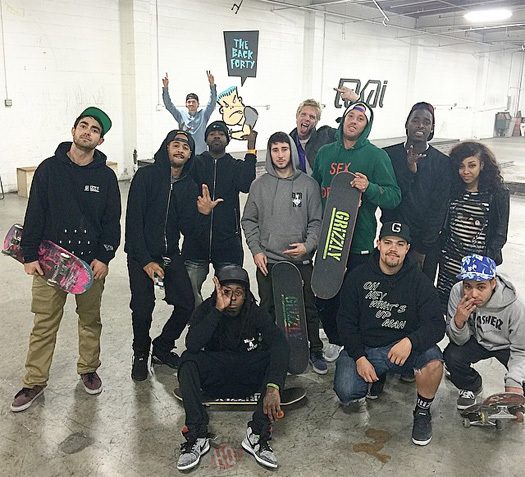 Tunechi was skating with Brandon Biebel, Chance Eldridge, Dan Abadi, Evan Hernandez, James Riff, Rob DeGruy, Stevie Williams, and Terry Kennedy. 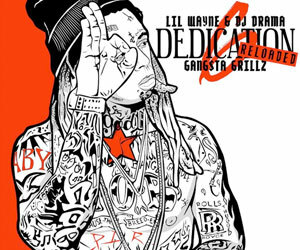 You can view 3 more photos of Weezy F Baby at the skatepark below, as well as also watch a short clip of him doing the boardslide skating trick!